Along the National Highway No. 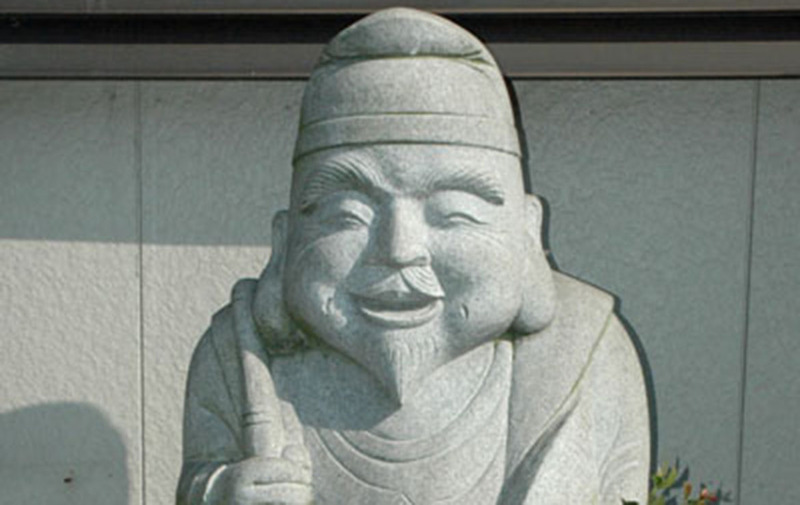 135, opposite the Ito fishing port and the fish market, the stone statue of the fishery god Ebisu is a landmark. 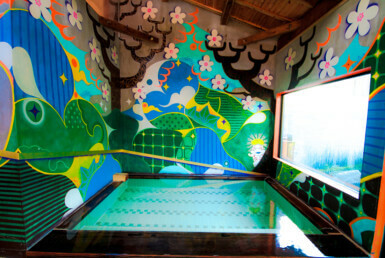 There is a bathtub in the middle of the bathroom, which is a simple Ito style public bathing hot spring. In addition to people working at fishing ports and surrounding residents, they are also popular with anglers. 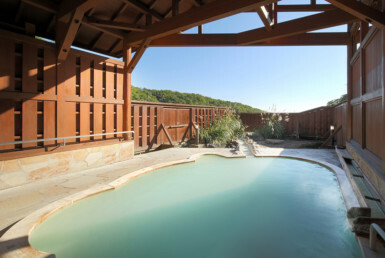 The source is introduced from the bottom of the bathtub and overflows with plenty of fresh hot water. 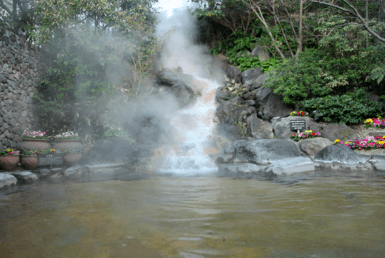 The colorless and transparent thin hot spring warms the body up right away. 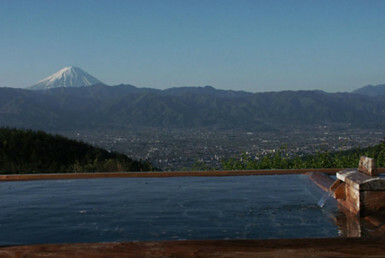 In the vicinity of “Arai Shrine” which worships Ebisu-sama, along the national road No. 135 running along the coastline there are many shops and fish shops where visitors can eat delicious seafood. 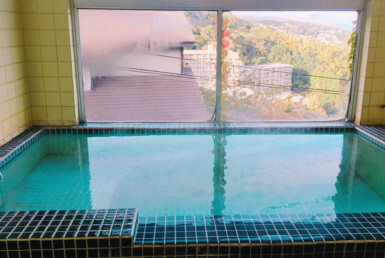 It is also a pleasing that it opens the earliest among Ito’s public baths.